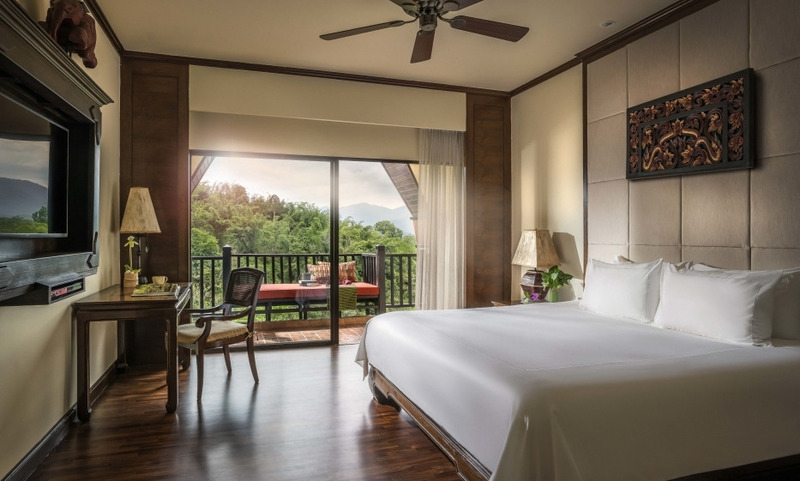 Nestled in Northern Thailand’s lush jungle and boasting breathtaking panoramas of Myanmar and Laos, Anantara’s hilltop Chiang Rai resort offers unforgettable adventures, from gourmet dining to enriching daily activities. Learn the delicate art of Thai cuisine, including some distinctly northern specialties at the Lanna cooking school. An excellent resort. Staff were very attentive and well trained, I had a wonderful time.